Since 1984, SUCO has cultivated successful, impactful relationships with several partner organizations and farming associations in Peru. We currently have projects in the provinces of Lima and Ancash. 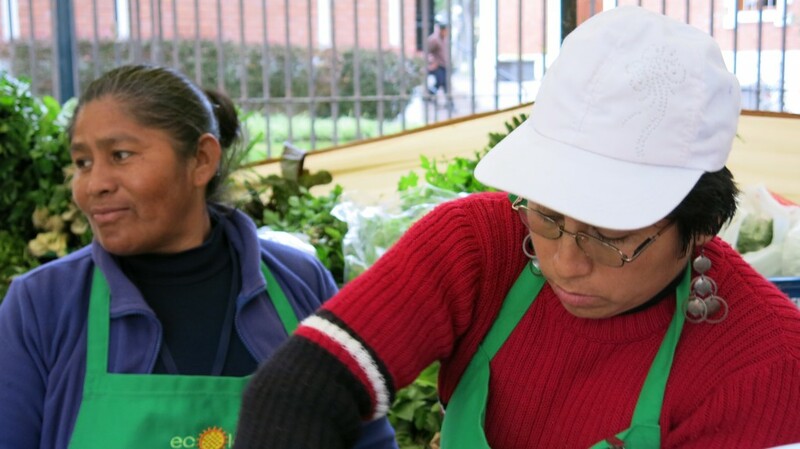 Every Saturday and Sunday the women from RED PRAUSA – a women’s urban and peri-urban farming association – make the 2 hour journey from their communities on the outskirts of Lima to the bustling organic farmer’s market in Miraflores, the largest and most successful organic market in Peru. 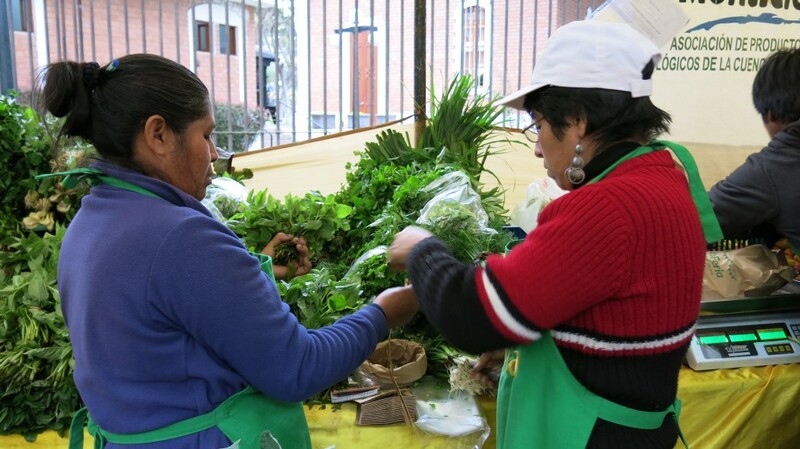 The 16 women sell their fresh produce in the market on a rotating basis; only 2 or 3 women will go the city each day, and the women split the profits among the group. Revenues from the organic market have allowed the women to increase their household incomes by an average of 20%, and their functional gardens provide a balanced source of consumable produce for their families. SUCO focuses on generating economic growth through sustainable agriculture projects, and its five-year history with the women’s association in Lima, Peru, has been a wonderful success. In 2009, thanks to CIDA funding, a first cooperant began working with RED PRAUSA on a two-year mandate; four consecutive IYIP interns followed over the next three years. SUCO’s intervention helped to consolidate and strengthen the association, and the cooperants and interns implemented complementary trainings and workshops in best farming practices, organic certification, and small business/entrepreneurial skills. These contributions have helped RED PRAUSA to become a recognized and respected women-run farming association within the city of Lima. Angela Diaz Montoya, an agricultural expert who has worked with RED PRAUSA and SUCO’s partner in Lima, RAE, explains why SUCO’s intervention was important: “In these [peri-urban] zones, the government could not provide support to the small farming communities. It is because of NGOs like SUCO that the women were able to receive technical agricultural training.” Communities situated on the outer limits of urban areas are notoriously vulnerable – they tend to be informally constructed and often lack basic services and infrastructure. SUCO has made efforts to reduce poverty in these peri-urban regions with a hands-on approach to development. The RED PRAUSA project in Lima exemplifies SUCO’s model for sustainable agriculture and income generation – a development model that SUCO has championed in various countries around the world. Key to this model is focusing on the farmers first, ensuring that they are equipped with the knowledge and resources to grow quality produce. Once a successful agriculture project is implemented, the families involved in the farm will reach a level of food security that fulfills their most basic needs and alleviates malnutrition. Following this step, the farmer’s association is strengthened, and the members of the project are given entrepreneurial and leadership training. 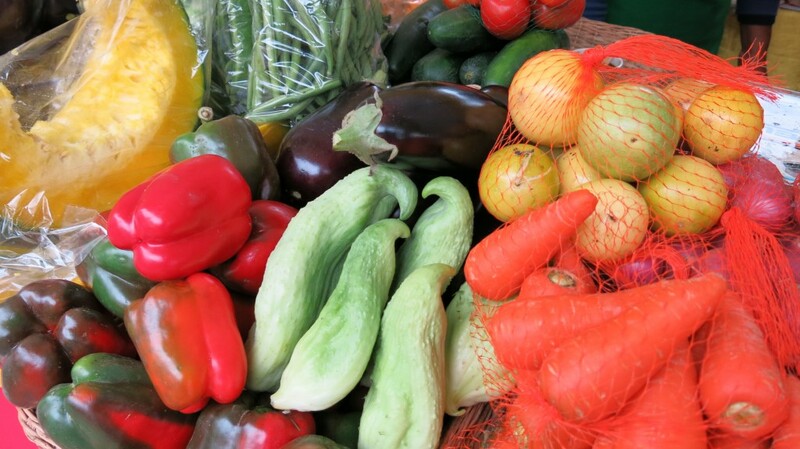 Finally, the group is able to sell their extra produce in local markets to generate income for their families, and the farming association begins to achieve independence. A second phase of the project model is to connect farming groups with regional associations to improve access to resources, and RED PRAUSA recently partnered with another larger farming association in Lima called Monticielo, which has a membership of 48 families. The partnership allows the women of RED PRAUSA to diversify their own food supply; Monticielo has members in the mountainous region around Lima who grow high-altitude produce like potatoes and Andean grains, as well as in the coastal areas more suited to growing fruit. The partnership further improves food security, provides the women with greater market opportunities, and has made the women’s group more resilient. SUCO has seen other important benefits result from the project with RED PRAUSA: many of the members have become community leaders, and are frequently given recognition for their efforts in sustainable urban agriculture at events throughout the city. 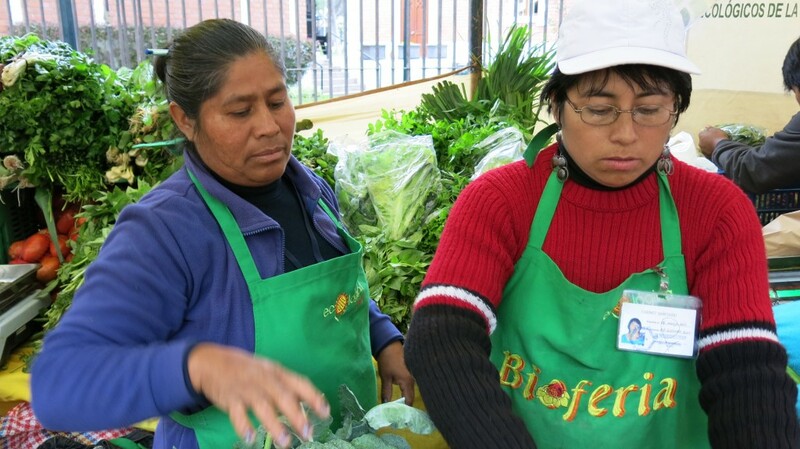 Last year, four women from RED PRAUSA actively participated in a national food security campaign based in Lima, where they shared their experiences as organic and urban farmers with audiences that included members of congress, Peruvian and international NGOs, and other farming associations from across the country. As role models for their communities and vocal advocates of sustainable urban farming, the women of RED PRAUSA truly demonstrate the success of local development initiatives. SUCO’s experience with RED PRAUSA has shown that urban and peri-urban agriculture projects have the potential to be scalable and sustainable. With technical instruction and small-business training, the women acquired the skills necessary to become entrepreneurs and achieve financial independence. The members of RED PRAUSA can now take great pride in their accomplishments as an association. 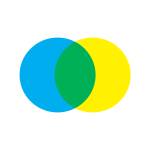 A comprehensive development model like SUCO’s provides wide-ranging benefits to vulnerable regions; it encourages leadership and community engagement, reduces poverty, and ultimately improves the livelihoods of individuals and families. All right reserved © 2019 SUCO.